There has been a real buzz with sports betting online after the US Supreme Court changed the federal ban on wagering outside of Nevada earlier this year. An estimated 32 states could implement sports betting within the next five years, which could possibly throw shade on Daily Fantasy Sports website as many users are growing tired of trying to chase the longshot odds at DraftKings or Fanduel. Every state is different, with some states passing bills faster than others, but for the most part, if you live in one of the few states that have full scale legalized sports betting, you are allowed to place wagers on sports online again. 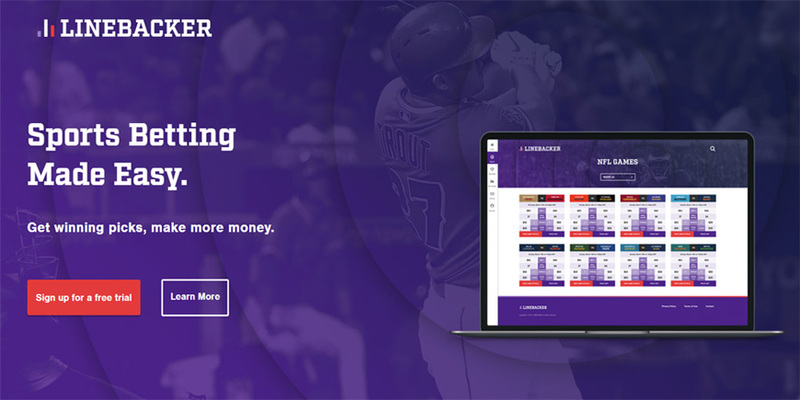 Linebacker is a sports betting tool that uses thousands of game simulations, based on past history, trends, and statistics to produce the most likely outcome of games. However, it’s not just a mechanical process, The Linebacker’s algorithms are written by humans who are constantly tweaking their formulas to be as accurate as possible. For example, injury updates are always added and accounted for. Linebacker’s models simulate quickly, as a full slate of games can simulate in minutes with up-to-date injury information, so you know you’re always getting the best pick possible. The Linebacker has services catered to all levels of bettors. Their bet recommendations suggest personalized amounts based on your average bet size, risk level, and preferred sportsbook. 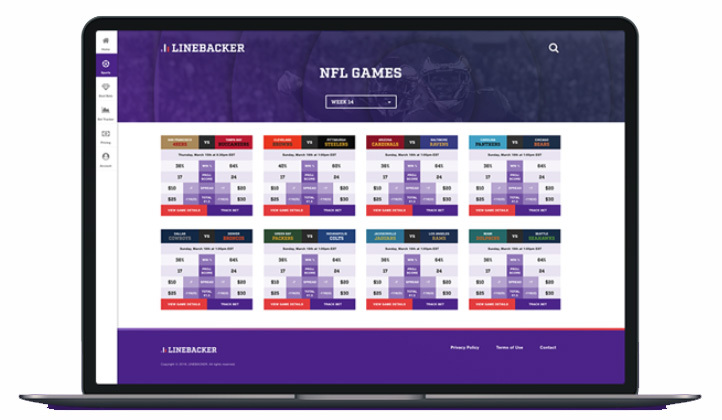 Linebacker produces predictions for every spread and total in every game, giving the user a plethora of games and bets to choose from. If you don’t have the time to sift through each game, Linebacker has made it easy with their Best Bets page. It gives you the best bets of the day, including game details, recommended play, odds, and play amount. It is an excellent tool to have when you’re running late to make your sports betting picks for the day. Best Bets is a must-have feature for any bettor trying to simplify their betting process. Another great feature of Linebacker is that one subscription gets you access to ALL content. 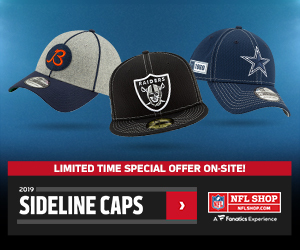 Every NFL and NCAAF pick is available to subscribers right now, and NBA, NHL, and NCAAB will be added to the site once each season begins. The all-inclusive nature of our subscription is unique and valuable in a sector where most sites charge for additional services they offer. 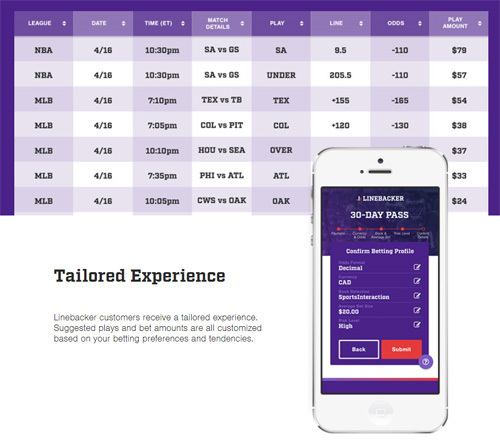 The Linebacker also includes a free trial with your subscription and different subscription lengths, catering to your exact betting needs. The power is truly in the hands of the people. Follow this link to start your free trial with Linebacker, and get this weekend’s entire slate of football picks on them!